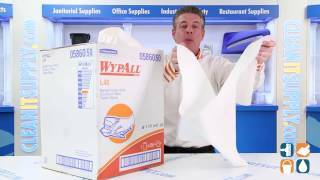 These multipurpose, absorbent bath-sized towels help reduce cost and hassles of laundering and pilferage. 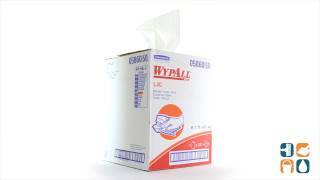 Wypall L40 disposable towels are ideal for health clubs, mining/manufacturing and schools. Each towel is a generous 19.5" x 42" size. Includes 200 White towels.